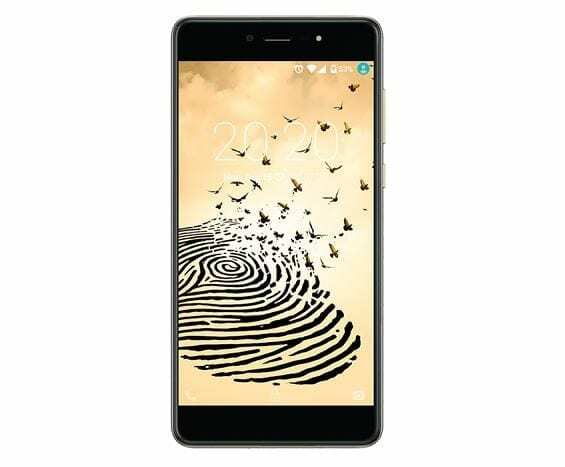 Fero is becoming one of the popular budget smartphone OEM locally and the Pace series is a line of smartphones with quite nice specs. This brings us to the Fero Pace 2, a smartphone that has both impressive design and decent hardware on the inside too. However, this is a budget smartphone, which means there are some limitations when it comes to specs. So the features here are more or less low-end, to cut cost and make it affordable to budget spenders. The Fero Pace 2 has quite an impressive design but is still a generic one at that. It features a nice minimalistic build with a little much bezel at the top and bottom which houses the navigation touch buttons. The smartphone is also a bit on the thicker side despite not featuring a large enough battery that warrants such. There’s the antenna lines are located close to the top and bottom of the back panel with the camera locates above it in the top left corner. Typical of budget smartphones, the Fero Pace 2 has only an HD panel. Having a size of 5.5-inch, the 1280 X 720 pixels display sports a pixel density of 269 ppi. Although, this is not quite as good as you have in flagships like the iPhone X. It is suitable for basic usage but obviously doesn’t qualify for VR usage. Without bathing an eyelid, the Fero Pace 2 has an undeniably generous battery capacity at least on paper . Featuring a 4, 000mAh non removable battery, usage under normal usage it should comfortably go beyond a day. However, the smartphone does not have a quick charge feature whiich means charging will take a few hours. Also, Fero equips the smartphone with a similar camera on both the front and back. The selfie camera is the highlight as it has a 13MP camera with flash. This impressive especially for a budget smartphone such as this, while there is also a 13MP rear camera with dual LED flash. On the inside, the Fero Pace 2 does not have much to offer with only a low grade chipset to work with. 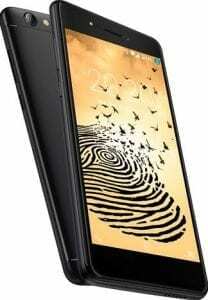 It comes with a Quad-core MediaTek MT6580 processor alongside a 2 core Mali-400 GPU. This arrangement lacks gusto with nothing much of processing power. In addition, there’s a 2GB internal memory for multitasking and smooth running of the smartphone. For storage, you are provided with 16GB of space expandable up to 32GB. You have Android 7.0 Nougat pre-installed on the smartphone with a little modification to it. The smartphone is available in various online stores and retail outlets for about 45, 000 Naira depending on your location and the deal.